Roscoe Vernon Gaddis was born in Mattoon, Illinois, in 1896. When he was thirteen, his family moved to Great Falls, Montana, which is where, among other things, he caught his first rainbow trout and met Buffalo Bill. In 1915, he missed his chance to play professional baseball when he skipped a try-out with the St. Louis Cardinals because he heard the bass were running on the White River in Arkansas. 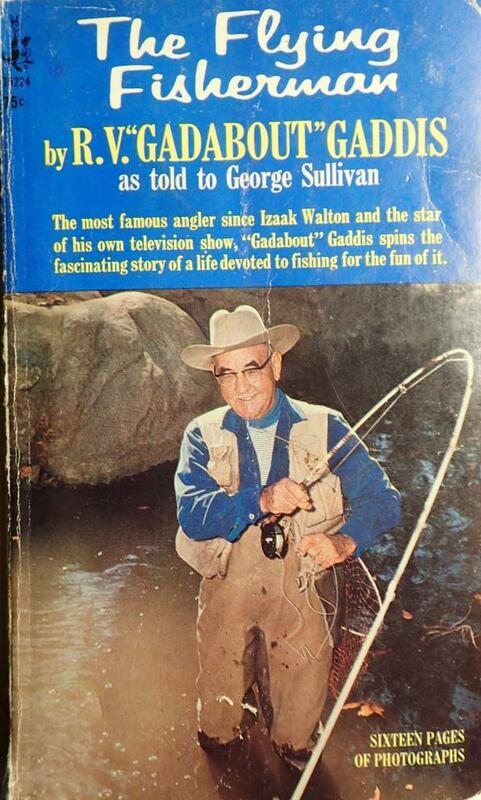 Having passed up a career opportunity like that to go fishing, it is fitting that fishing eventually became his career.